I think these would make charming housewarming or thank-you gifts. 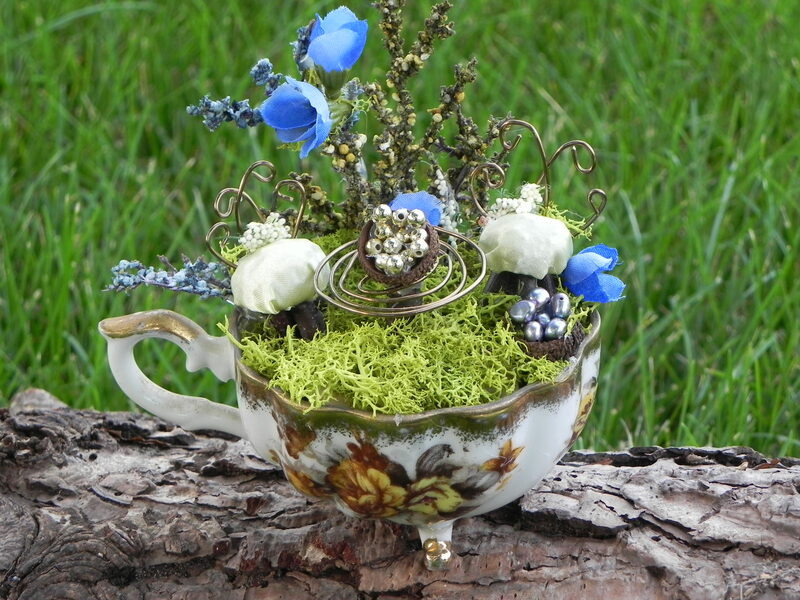 But more importantly, they breathe new life into an old cup of tea! 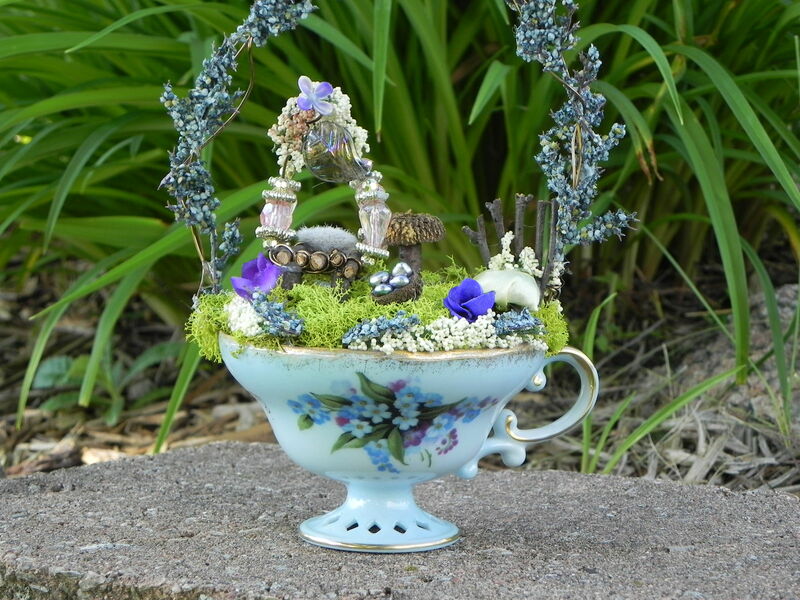 Posted on June 20, 2015, in Uncategorized and tagged cupoftea, fairygarden, miniaturegardens, teacups, terrariums, thankyougifts, upcycling, vintage. Bookmark the permalink. Leave a comment.